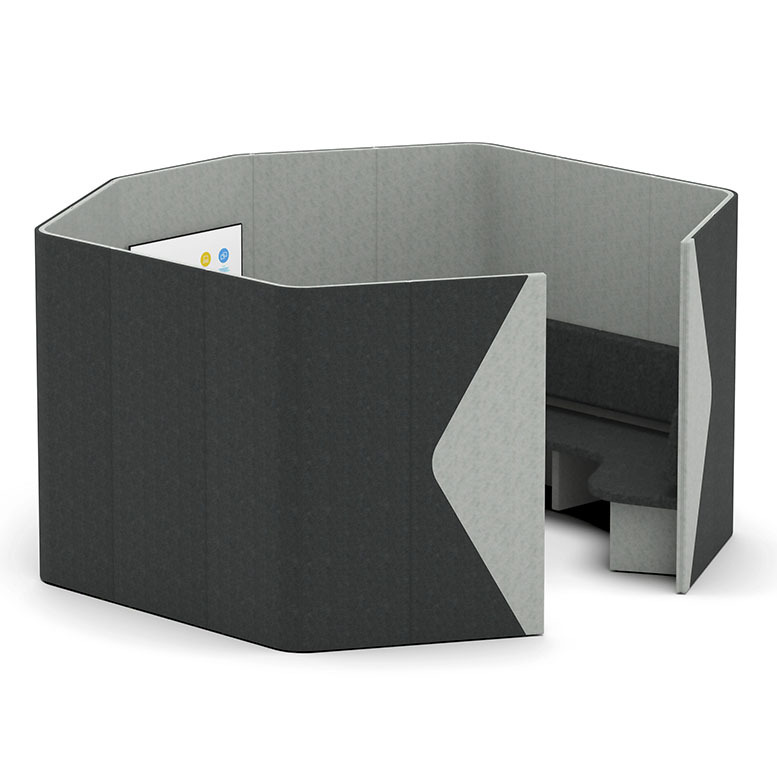 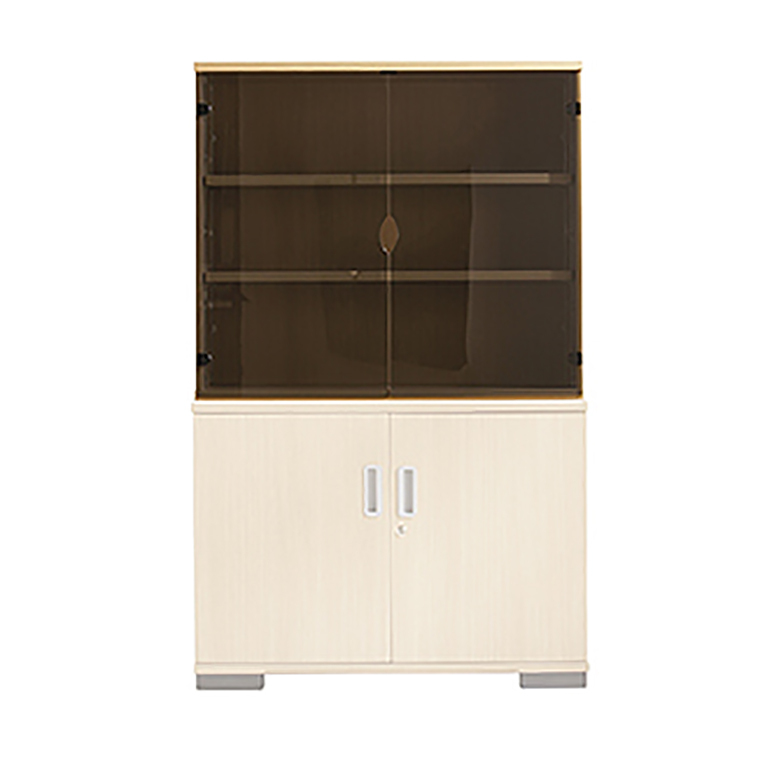 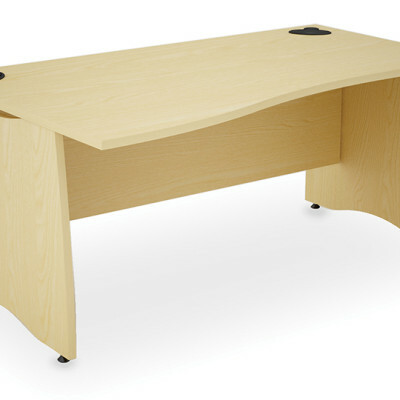 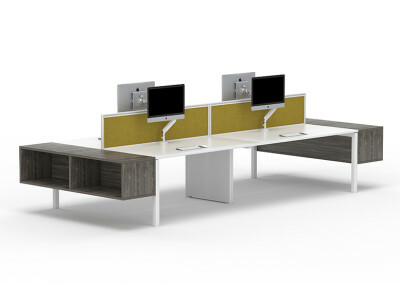 Our range of desking is ideal for offices, call centres, educational environments as well as reception areas. 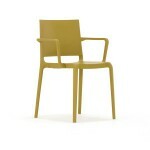 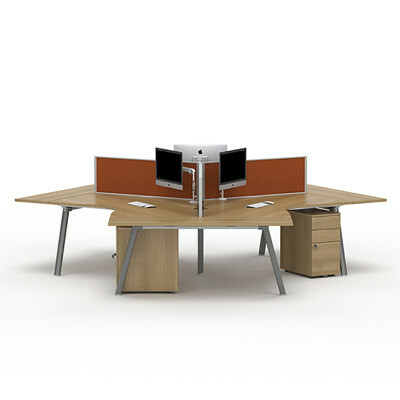 Whether you are after a more traditional style or prefer a contemporary design there is system for you. 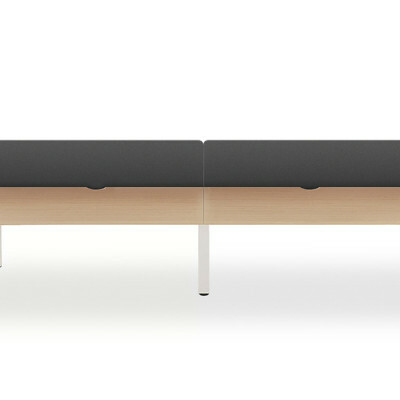 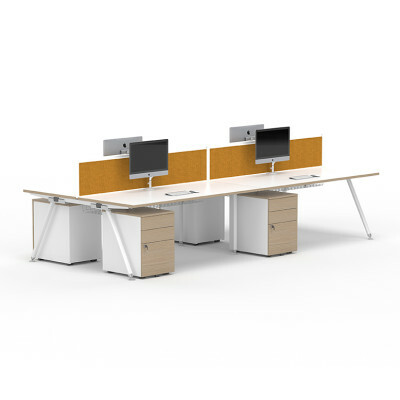 Both classic beam and modular systems are available all engineered to the utmost quality and build with both ergonomics and robustness in mind. 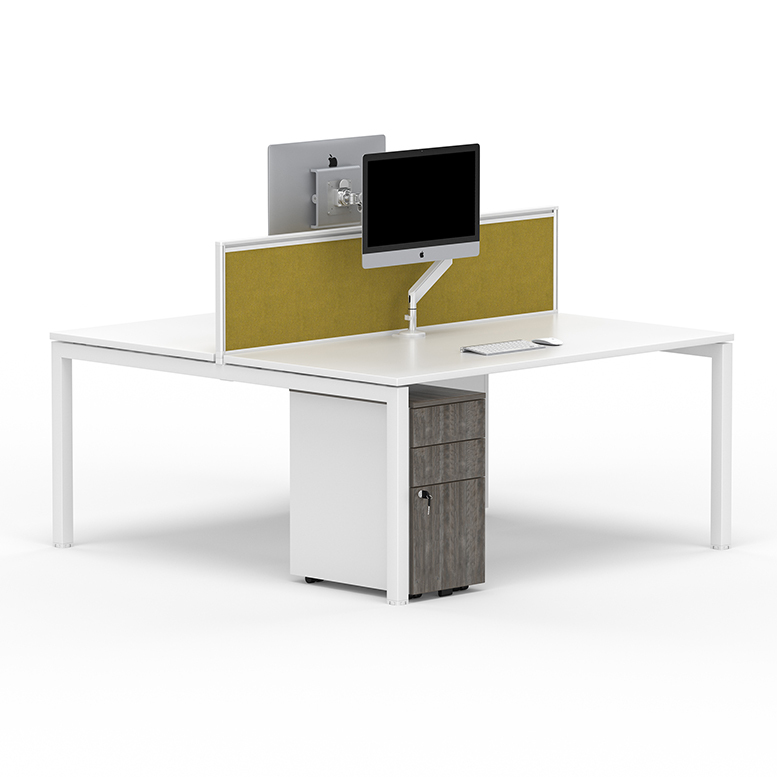 The desking is suitable for linear workstations as well as fitting into corner spaces and so offers a flexible answer to your office needs. 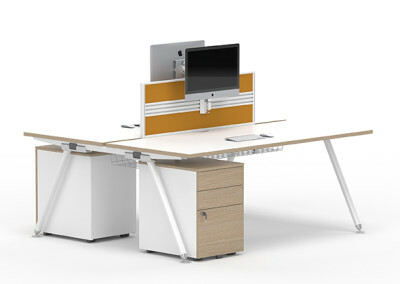 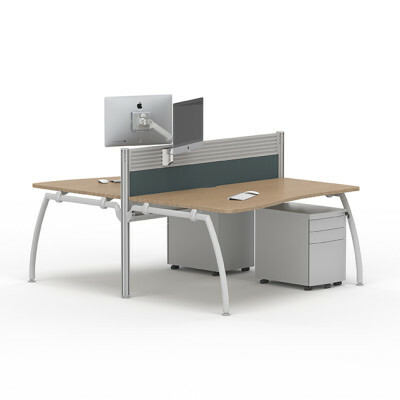 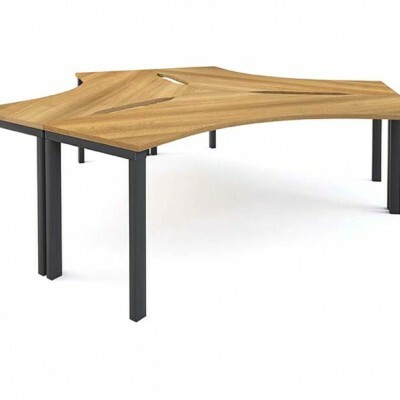 Core Components come with the option to attach legs, screens, wire management and other accessories at any point and the bench desking offers the user almost limitless configurations. 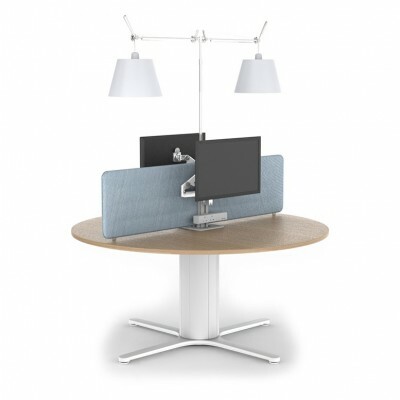 They are extremely simple to install as well as easy to upgrade. 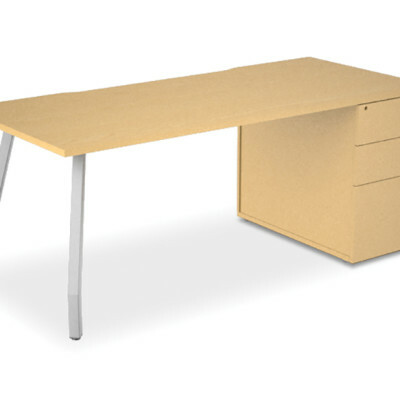 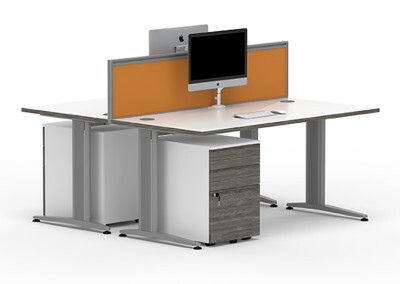 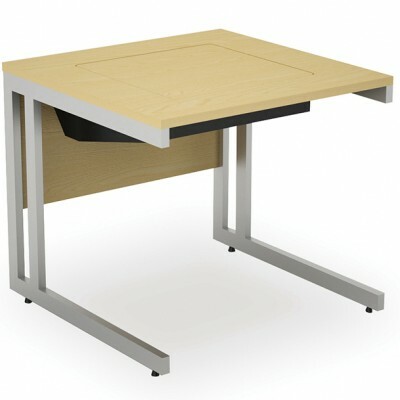 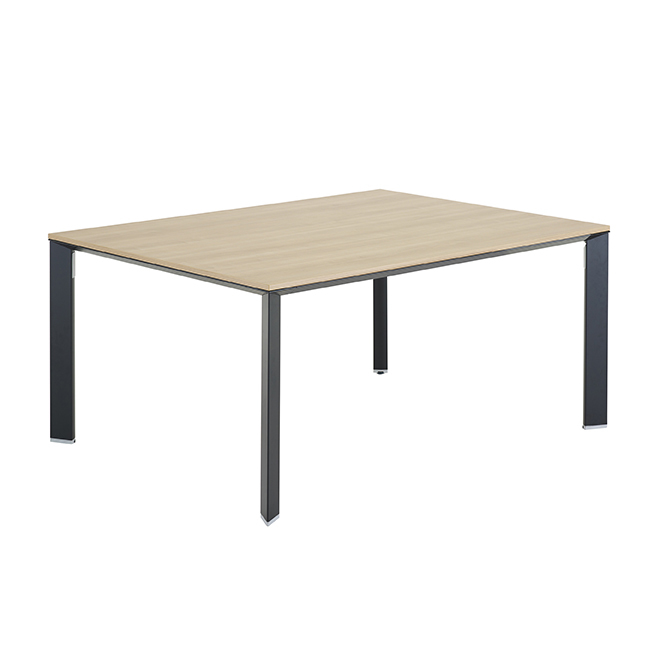 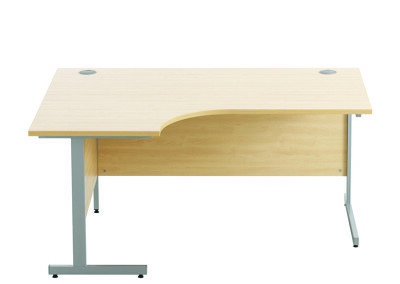 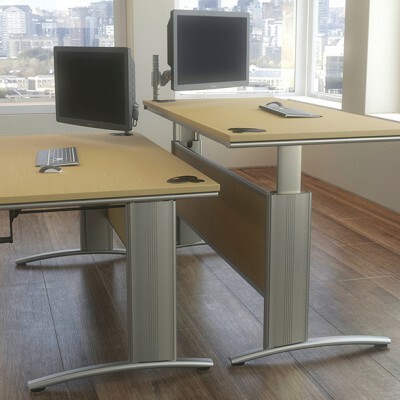 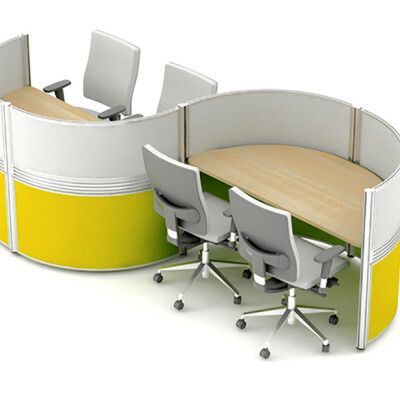 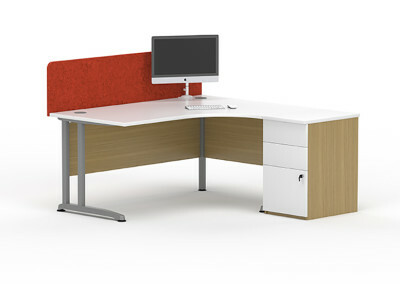 All in all our range of desking offers a cost effective solution to any working space large or small.